This is a One Full Gallon tin, 3.8 Liters, not three liters tin, a great value when purchased in this size. 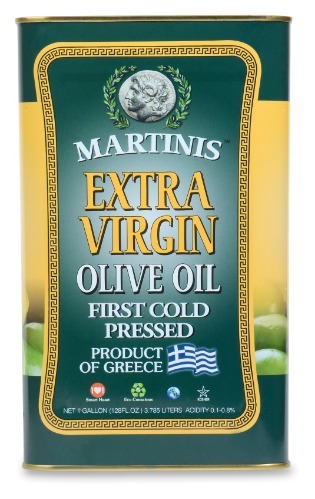 I use this olive oil in everything! It is smooth and flavorful and goes well in salads, dipping sauces and cooked food. Great quality and great price.